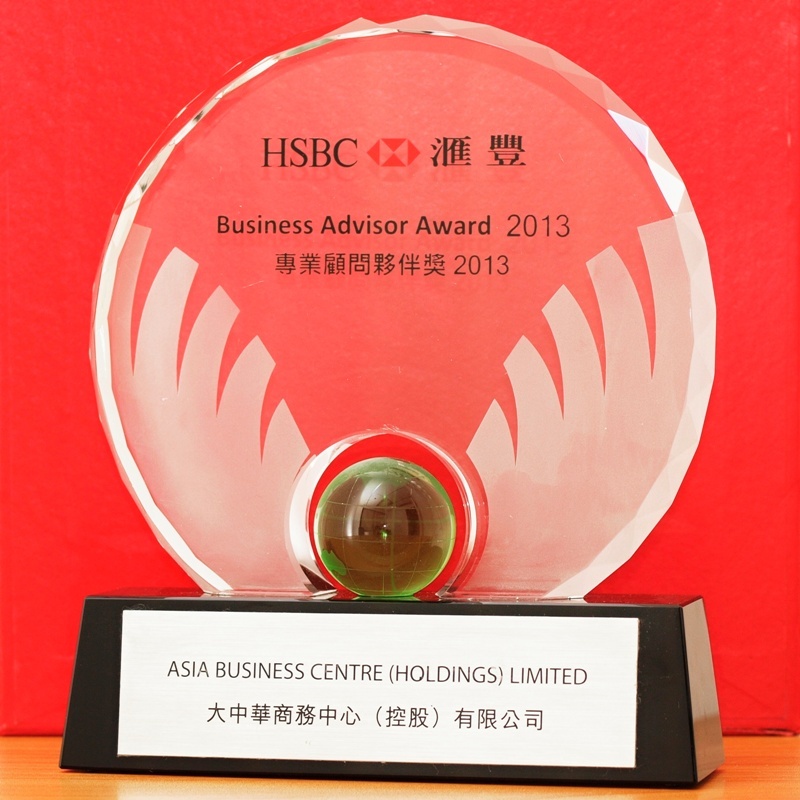 Here are the ins and outs of how to open Hong Kong corporate bank account for business, and keep that account open. 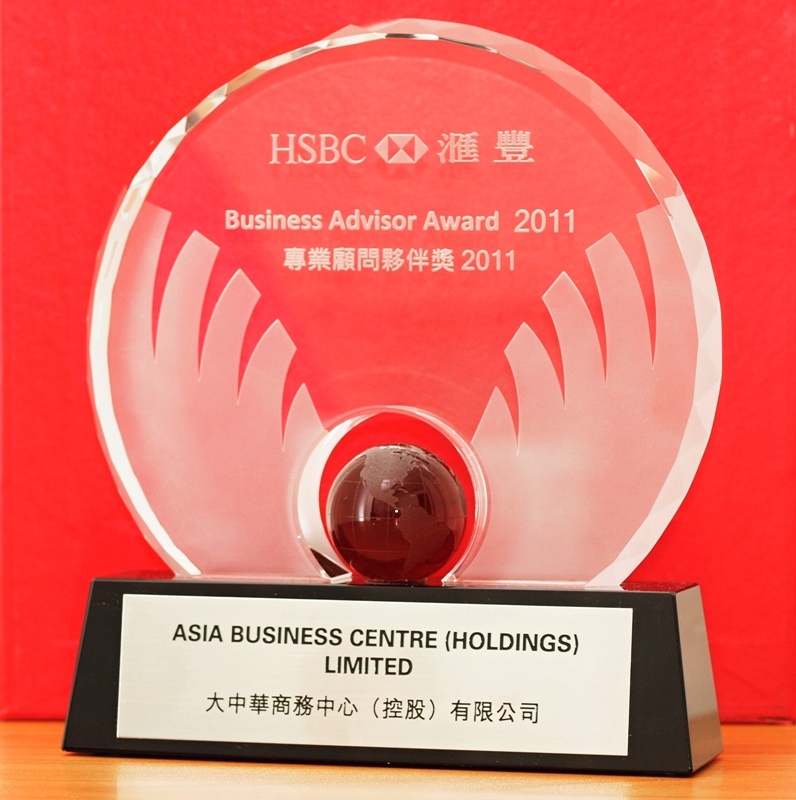 Bought to you by Asia Business Centre (asiabc.com.hk). 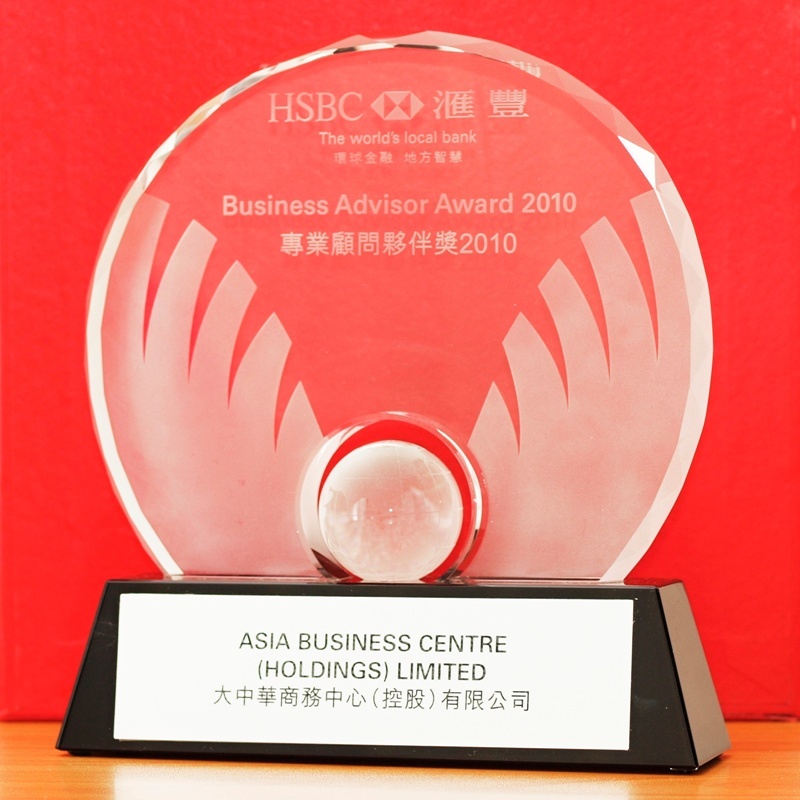 Hong Kong’s anti-money laundering guidelines, “Know Your Customer”, mean that banks may request identity and residence information for all beneficial owners of the company before they will open an account. Face-to-face interview between the bankers and applicant maybe requested by the banks. 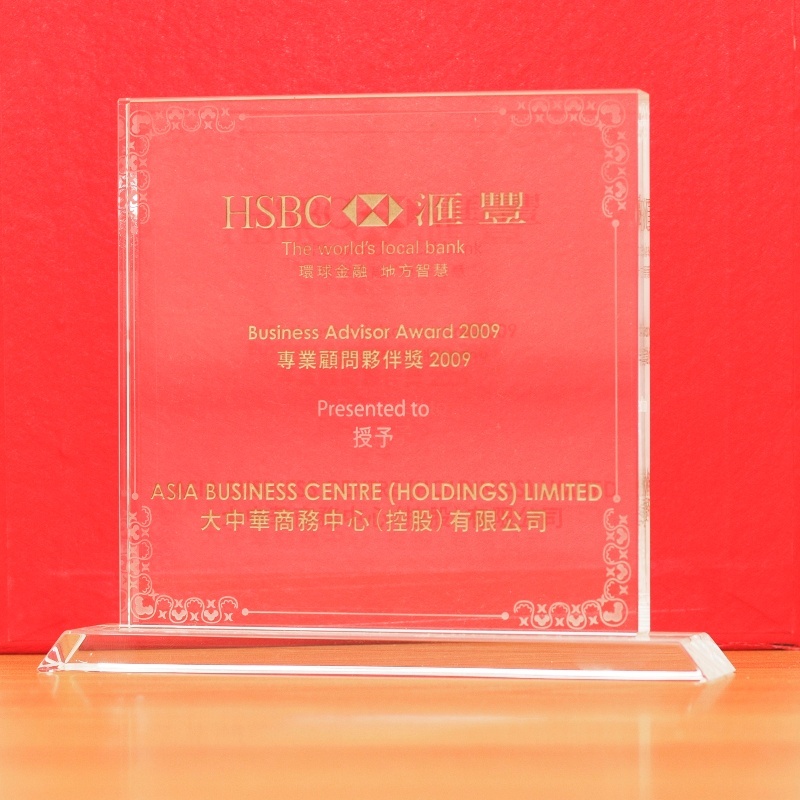 Banks in Hong Kong normally require a minimum deposit. First you need to register and incorporate your business as you will need these documents for your bank account application. Your chosen bank will advise you on what other documents you need to provide. A copy of the Hong Kong identity card or passport; residential proof (such as utility bills, bank statements, driving license etc.) for each of the directors, authorized signatories, principal shareholders (a person entitled to exercise or control the exercise of 10% or more of the company’s voting rights.) and beneficial owners of corporate shareholders. A director declaration that provides the personal particulars of directors and principal shareholders. A list of specimen signatures of authorized signatories along with a bank reference letter. 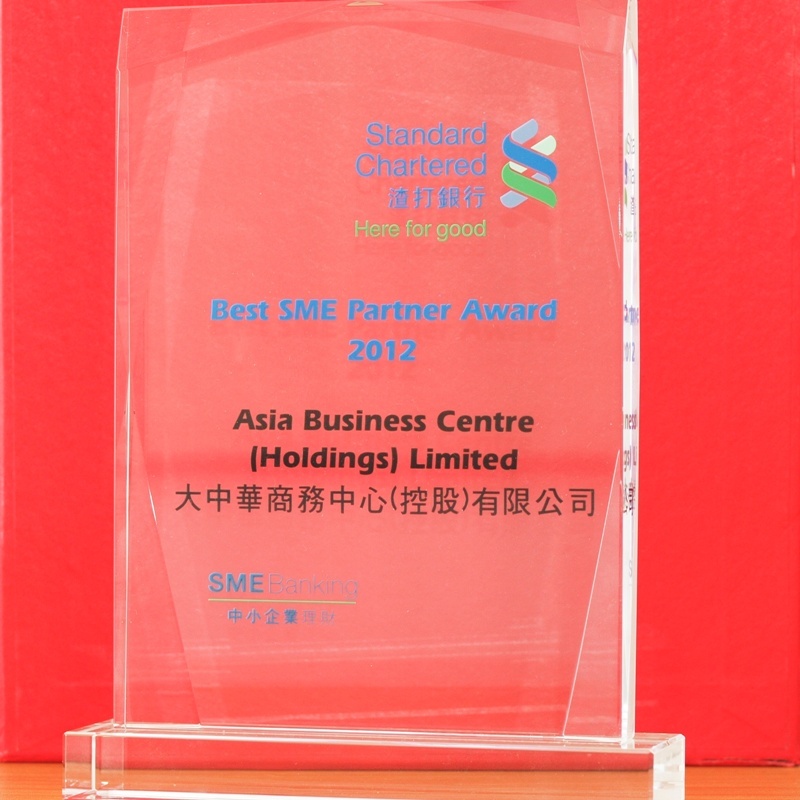 Proof of business such as business plan or audited financial statements. For corporate shareholders of the company: A certified copy of an organization chart that shows the percentage of shareholdings held by each individual and the ultimate beneficial owners of the company.